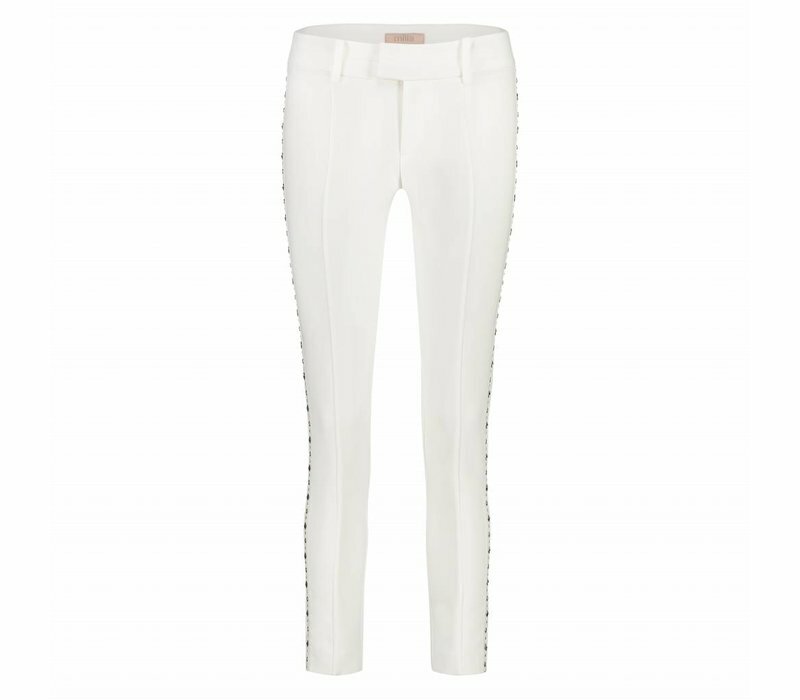 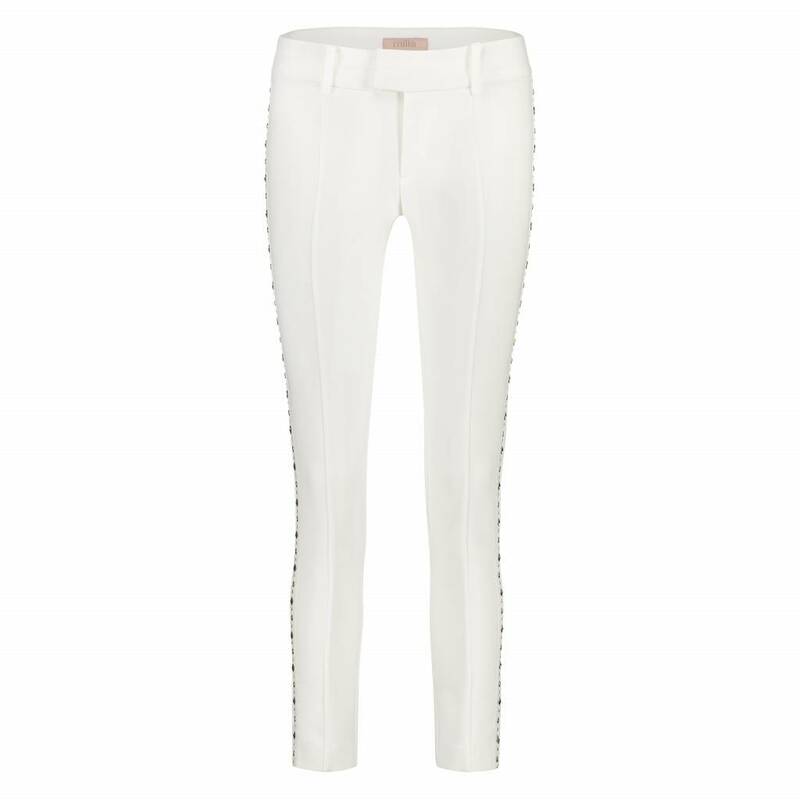 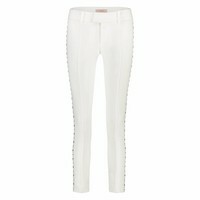 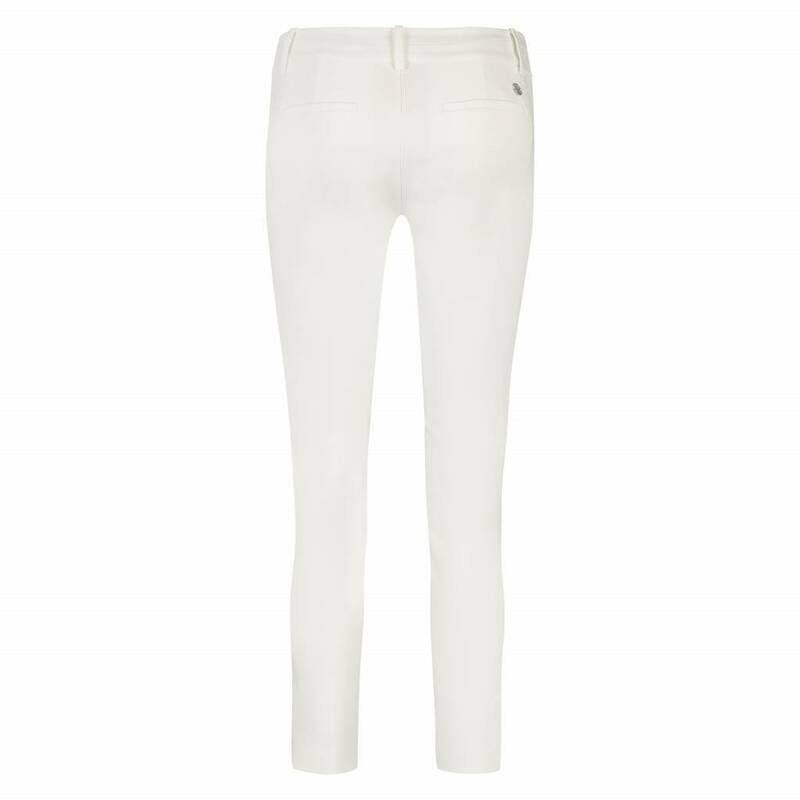 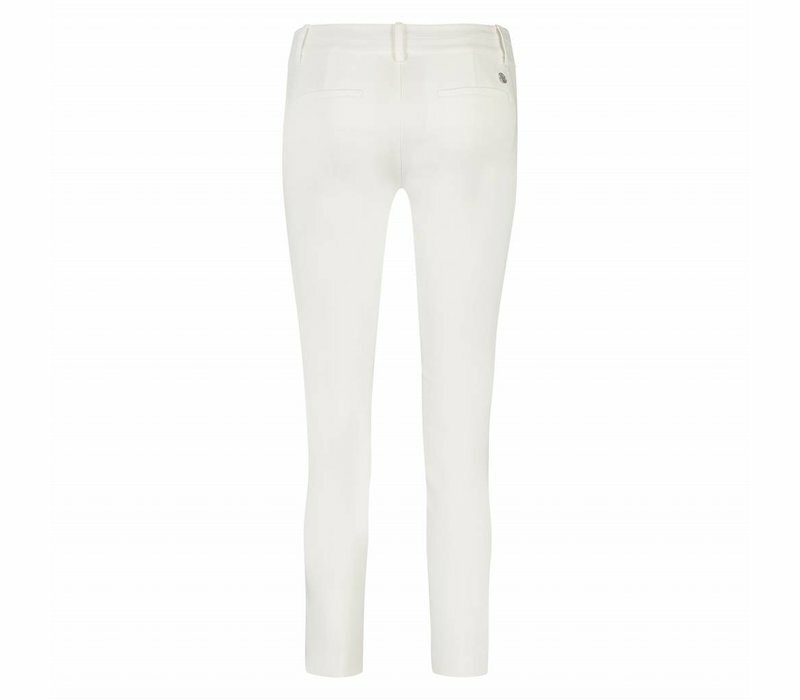 Trousers with silver studs along the sides. 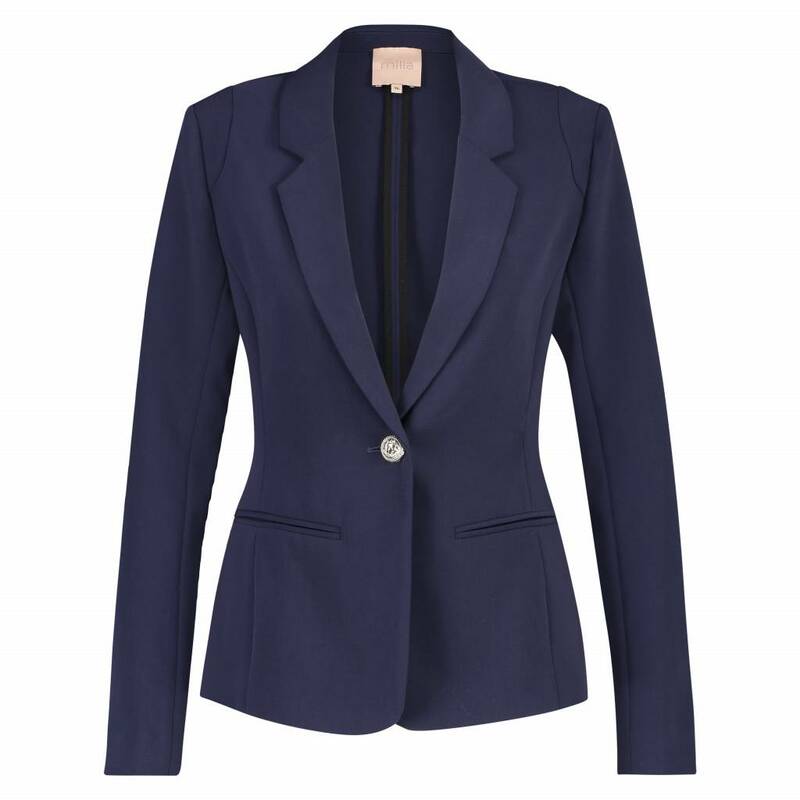 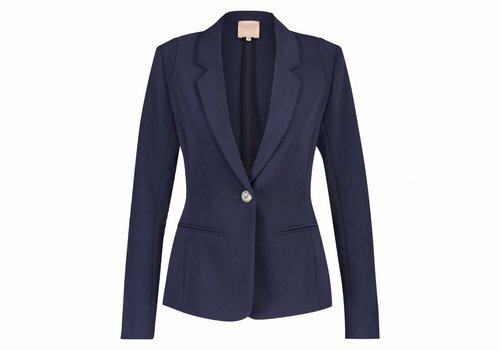 Blazer with single button and pockets. 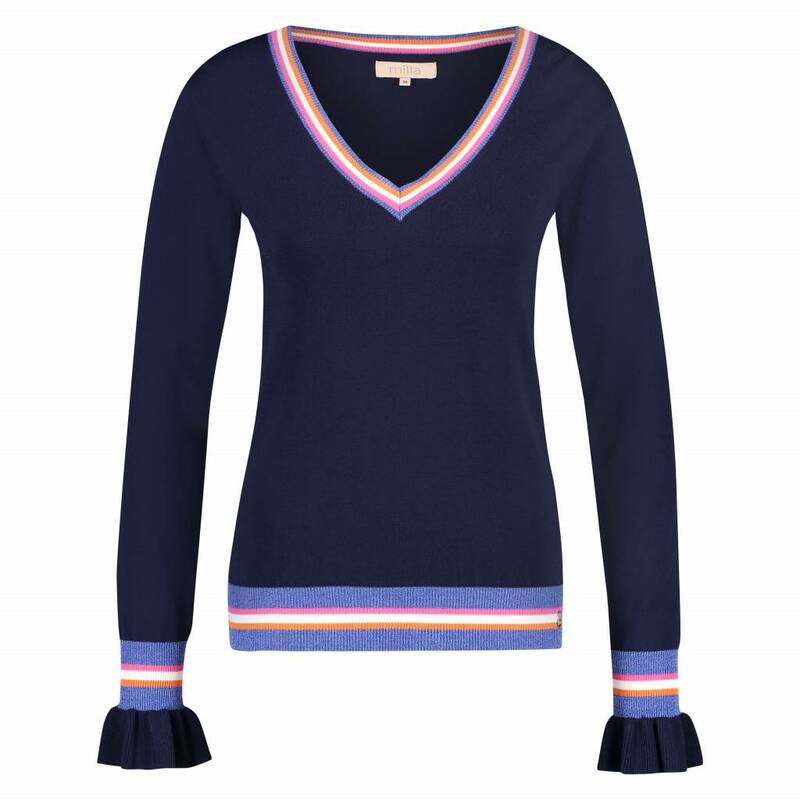 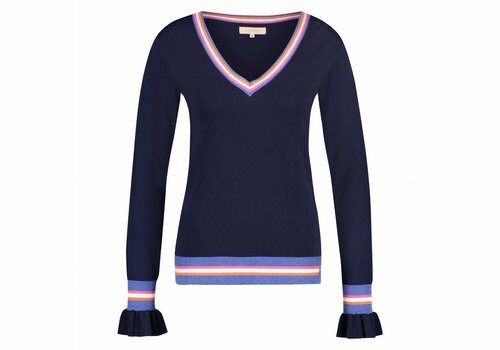 Sweater with coloured rib and ruffle at the sleeves. 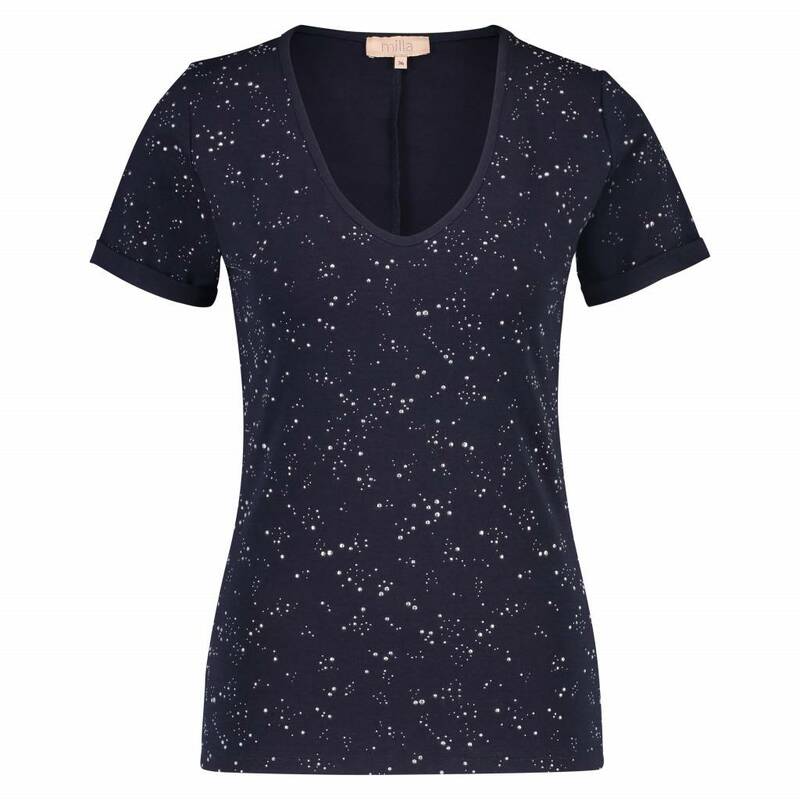 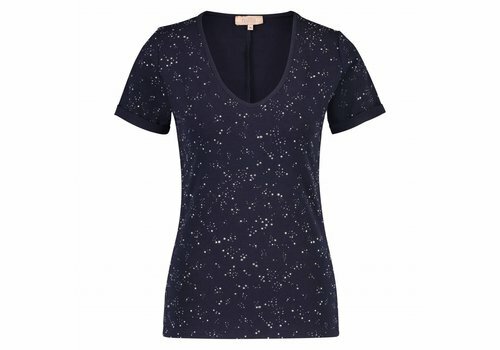 T-shirt with silver galaxy and rolled up sleeves.